Prior to joining Saxton & Stump, Bruce served 10 years as a member and co-manager of the Intellectual Property and Patent Group at McNees Wallace & Nurick. Bruce was also a partner and Chair of the Intellectual Property and Technology Law Group at Barley, Snyder, Senft & Cohen, where he participated in the creation and growth of the group. Bruce also gained extensive experience at two Fortune 500 companies. He was General Intellectual Property Counsel at Armstrong World Industries where he managed the Intellectual Property Department and the global intellectual property portfolio. He also served as the Director of Patents for AMP Incorporated. Bruce is a registered patent attorney with the U.S. Patent & Trademark Office. 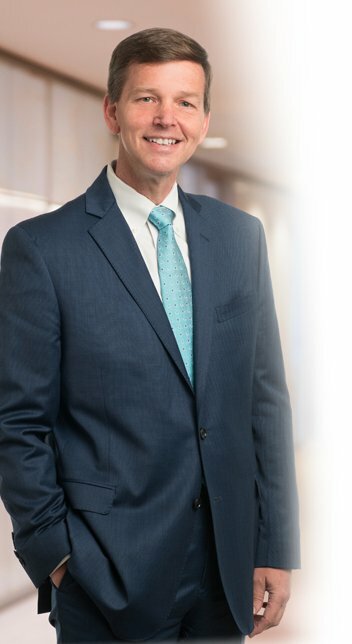 He is a member of many professional associations, including the American, Pennsylvania, and Lancaster Bar Associations and the American Intellectual Property Law Association.